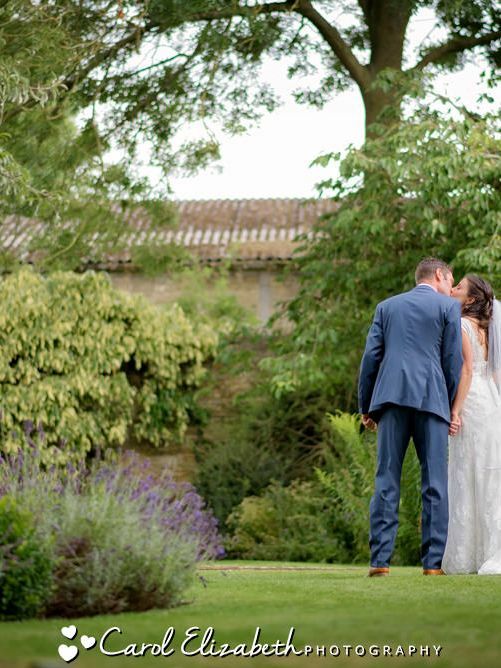 Victoria and Mark's small family gathering to celebrate their Bay Tree Burford wedding. 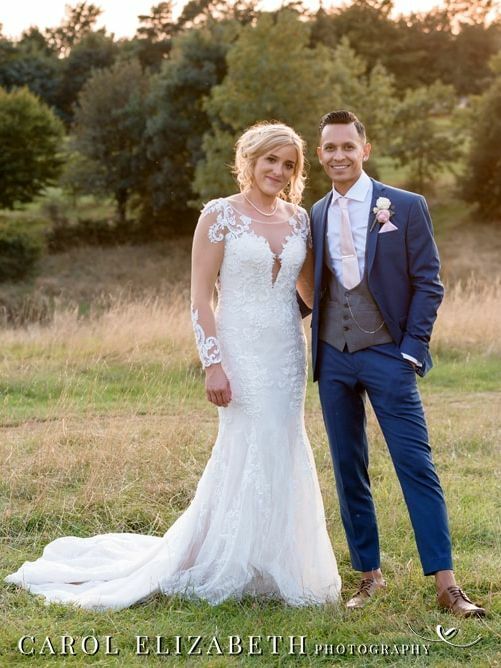 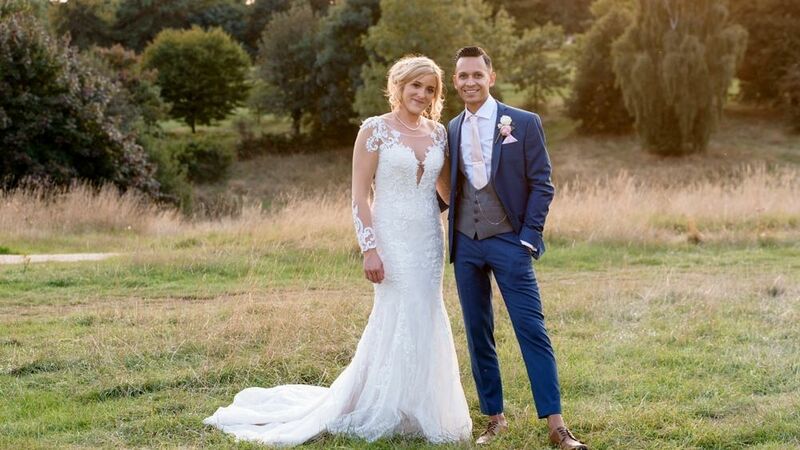 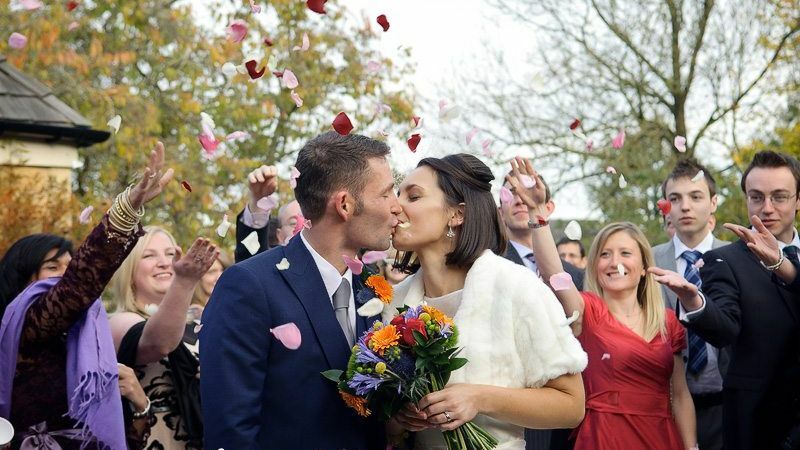 Cotswolds wedding photographer. 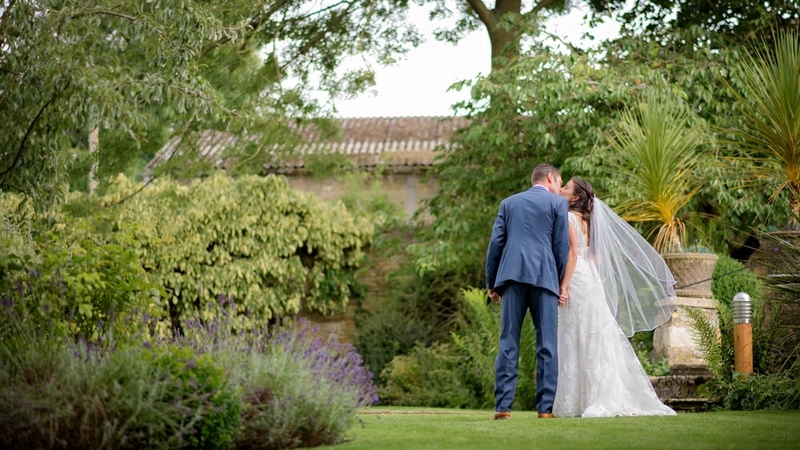 Professional wedding photography at The Bay Tree in Burford. 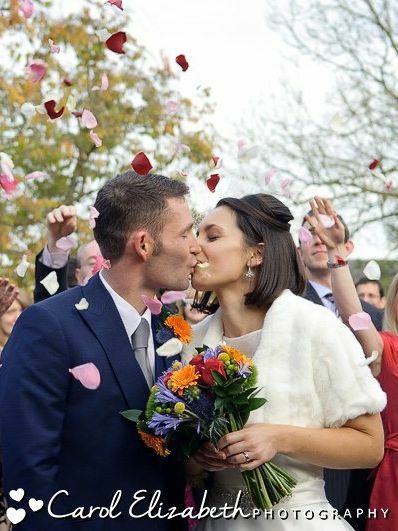 The Autumn wedding of Craig and Veronique by Cotswold wedding photographer.